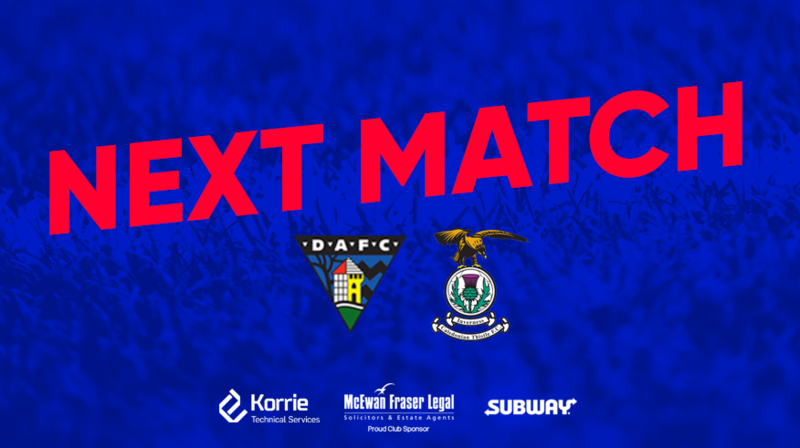 ICTFC travel to East End Park this Saturday as they face Dunfermline in the Ladbrokes Championship. The ICT Supporters Travel Club are running a bus to this game. The bus leaves the Caley Club at 10.15 and the Stadium at 10.30.